The Nokia Pro Wireless earphones come with a 27.5 cm cord and 45 cm neckband. It weighs in at 45 grams and provides up to 10 hours of audio playback from a single charge. 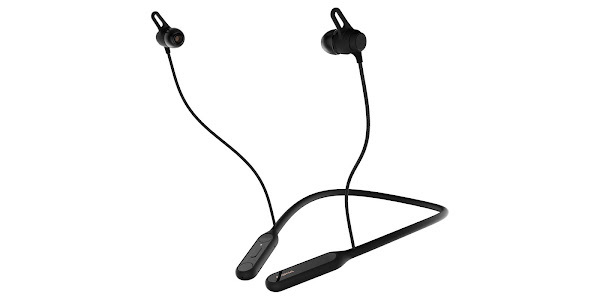 It is sweat and splash resistant, and comes equipped with advanced Qualcomm aptX technology for HD sound, vibrating to alert you of incoming calls, as well as ending calls or pausing music if you remove the smart magnetic earbuds and clip them together. The Nokia Pro Wireless earphones are priced at just €69 and like the Nokia True Wireless earbuds will be released sometime in November.